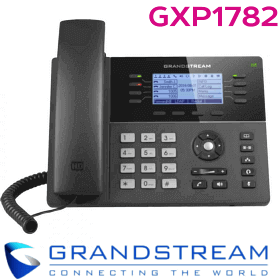 The Grandstream GXP1760 coming with a phone book with a capacity of 2000 records. 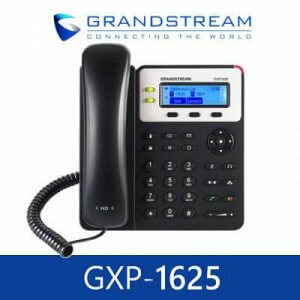 The call history can hold up to 500 records.The GXP1760 supports high-quality HD audio and a full-duplex speakerphone.The 5 party conference support in this Grandstream phone give the users more productivity and convenience.The Plantronics EHS is supported in this phone for headset connection.The GXP1760 has a 200×80 backlit LCD is clear display and 24 on screen BLF Keys.The Standard POE support, dual ethernet ports, advanced security features like TLS – SRTP is also included with this IP Phone. 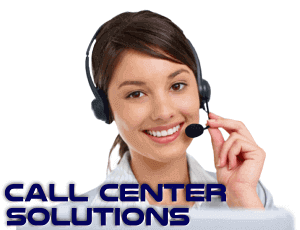 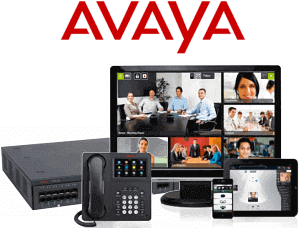 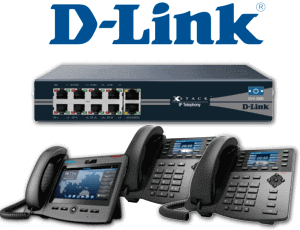 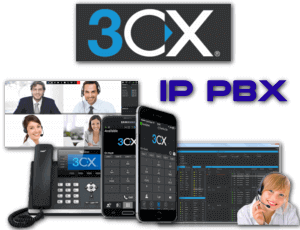 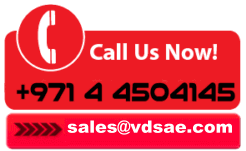 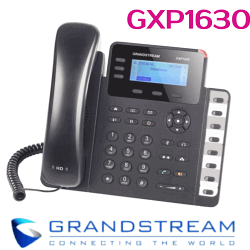 These VoIP Phones support 3 SIP accounts and 6 line appearance. 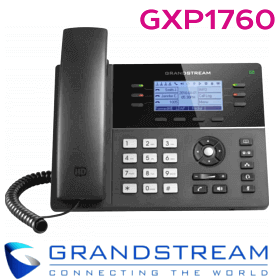 The on screen BLF Keys allow this phones to be used for reception or for busy executives.Grandstream GXP 1760 offer outstanding performance to users worldwide at a cost-efficient price point. 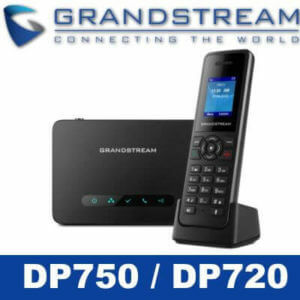 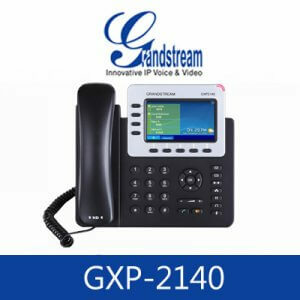 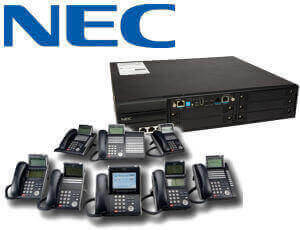 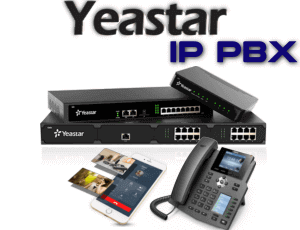 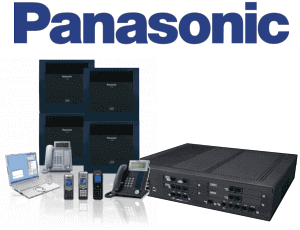 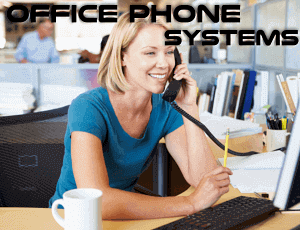 Grandstream phones support most of the popular IP Telephone System platforms. 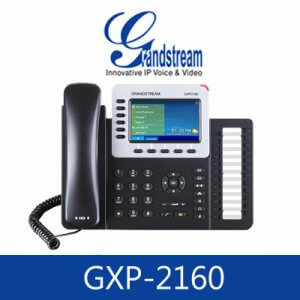 It can easily configure with Grandstream Telephone System with zero configuration support. 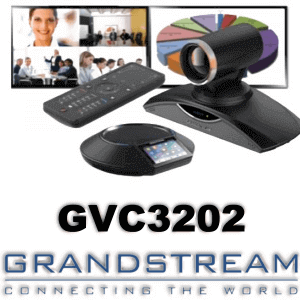 Wall Mountable support with an optional kit. 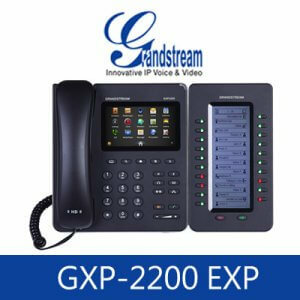 I like this Phone. 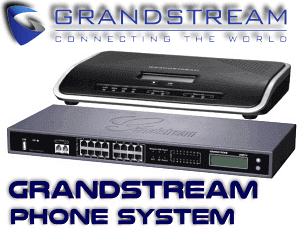 Very Stable and High Quality Sound.